Cypress Homeowners: We Have Your Roofing Solution! 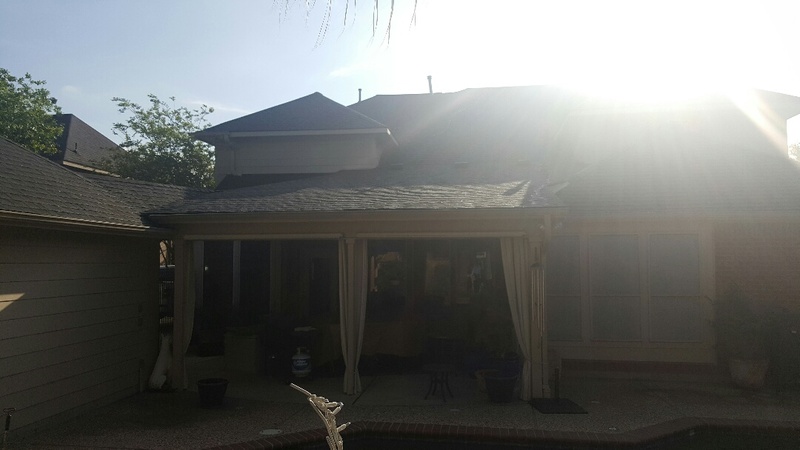 For a long-lasting roofing in Cypress TX that you can rely on for years to come, turn to Elite Roofing Solutions for anything from roof repair to installation to maintenance. We provide all of our comprehensive services right here in the beautiful community of Cypress. We love doing business here in this Harris County town conveniently located along U.S. Highway 290. Nestled just 25 miles from downtown Houston, the urban area of Cypress ranks 50th in the top 100 highest-income neighborhoods in the country. 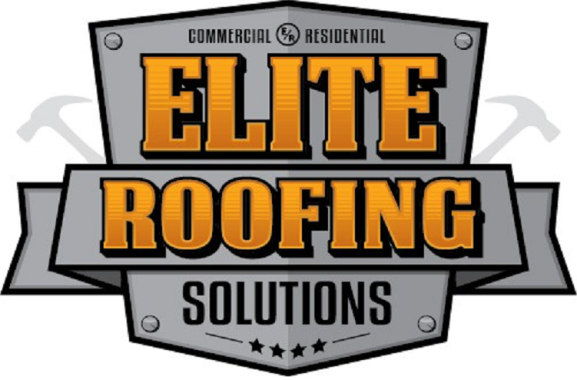 Backed by more than two decades of experience, Elite Roofing Solutions pledges to give our clients the highest quality in commercial roofing production standards and timely performance, as well as the knowledge and resources necessary to install the appropriate and most cost-effective roofing solutions possible. 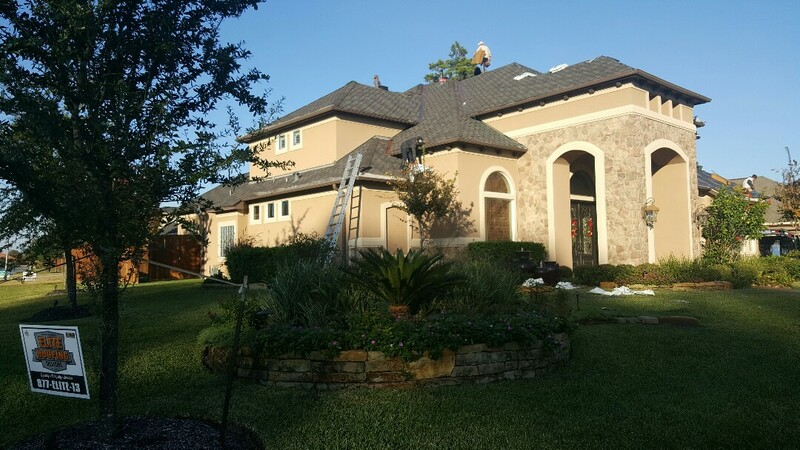 When you need roofing contractors in Cypress and beyond that you can trust from start to finish, allow Elite Roofing Solutions to provide you with the skill and experience you’ve been looking for. We offer one big benefit many area roofers cannot: We are GAF Master Elite contractors — a distinction just 2% of American contractors can claim. 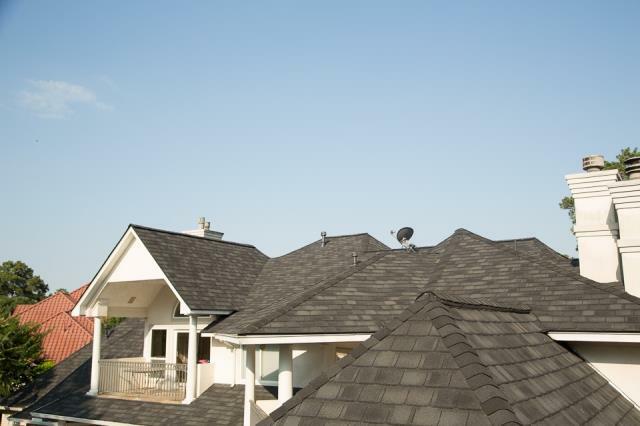 We are your go-to experts for asphalt roofing in Cypress and all surrounding communities. Contact Elite Roofing Solutions at 877-ELITE-13 and we can provide you with a free, no-obligation inspection to assist your planning phases. Marcus was awesome! Remy, our foreman, and the entire crew worked tirelessly and did excellent work. I would highly recommend Elite to any of my friends or neighbors. Job well done! GAF Grand Sequoia in Dusky Gray impact resistant Lifetime Shingle. Ridge vent, new flashings, leads, storm guard, synthetic underlayment and ridge. All for the low price of the home owners deductible.